Great news, Ipoh friends! 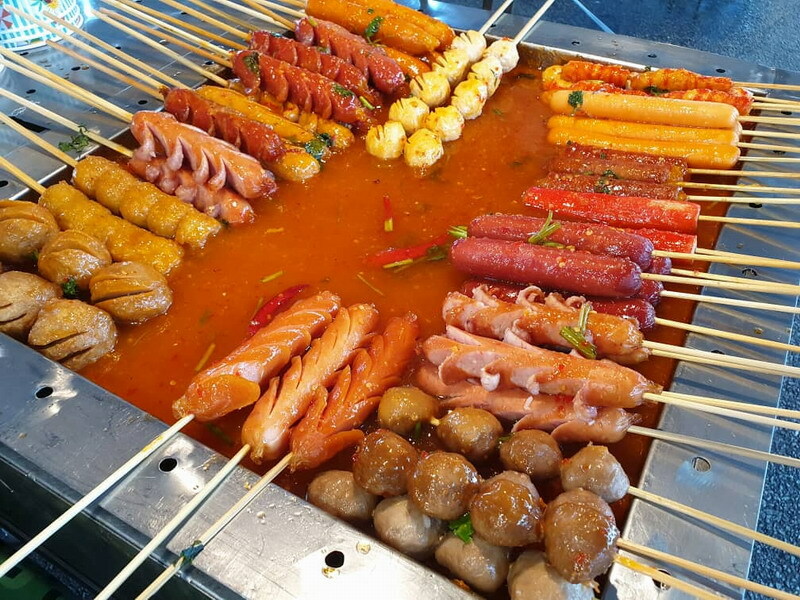 The much-anticipated Thai Food Carnival is back and will begin on 23rd Nov until 2nd Dec, during the first week of the school break. 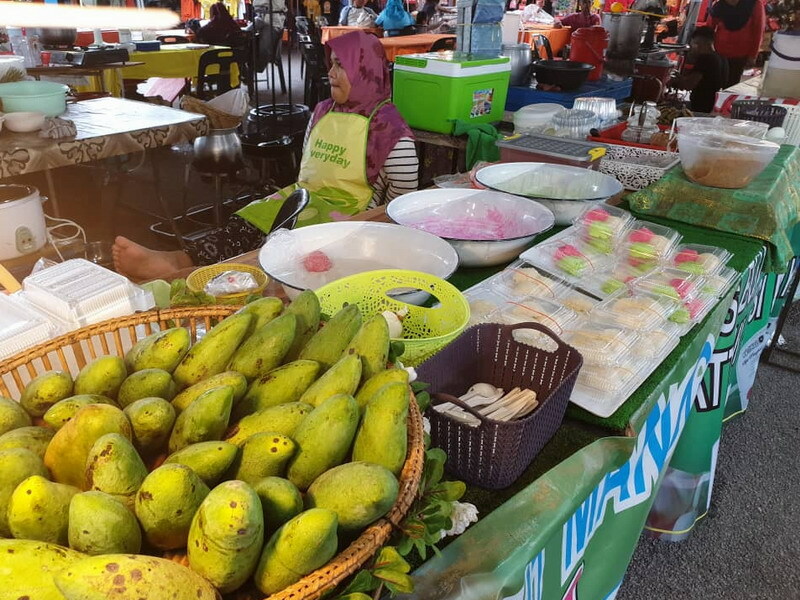 Jointly organised by Anson Sepakat Event and JSL Event, this ten-day food fest will see a total of 25 stalls selling a wide variety of popular Thai food and beverages, alongside 25 other stalls offering a whole range of shoes, bags, clothing, women’s accessories and more, at attractive prices, under the banner, Pesta Lelong A.S.E. 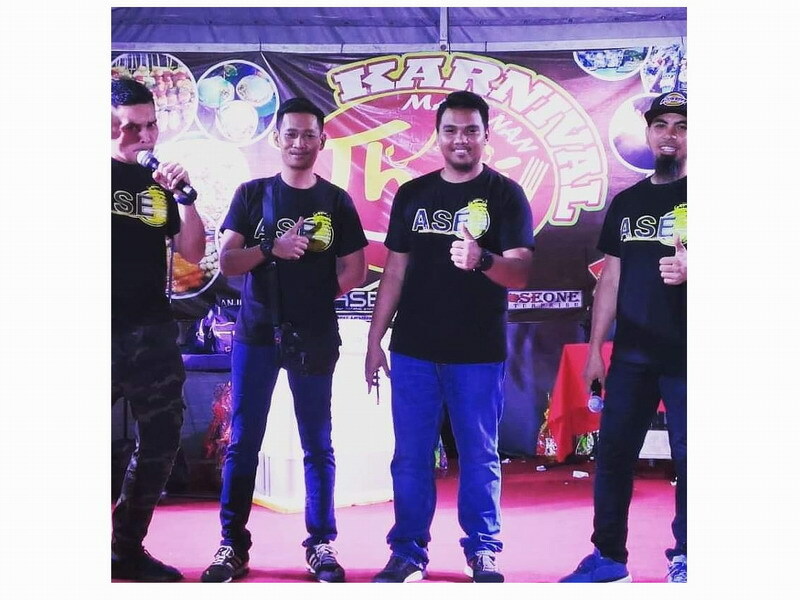 Besides eating and shopping, various activities have been lined up, including fire show, poetry reading (qasidah) and stage performances by local artistes Ady Pujaanku, Fadzlee Wahab (Bintang P. Ramlee), Kak Nab Drummer and AG Band (Live Band). To increase the fun, enter your name in the lucky draw and stand a chance to win household electrical appliances and gift hampers. The grand prize? An elegant 916k gold bracelet. How do you participate? Every purchase of RM20 entitles you to an entry coupon. Yes, it’s that simple. For further information, contact the persons in charge, En. Ridwan at 014-9412241 or Along at 017-4843554. 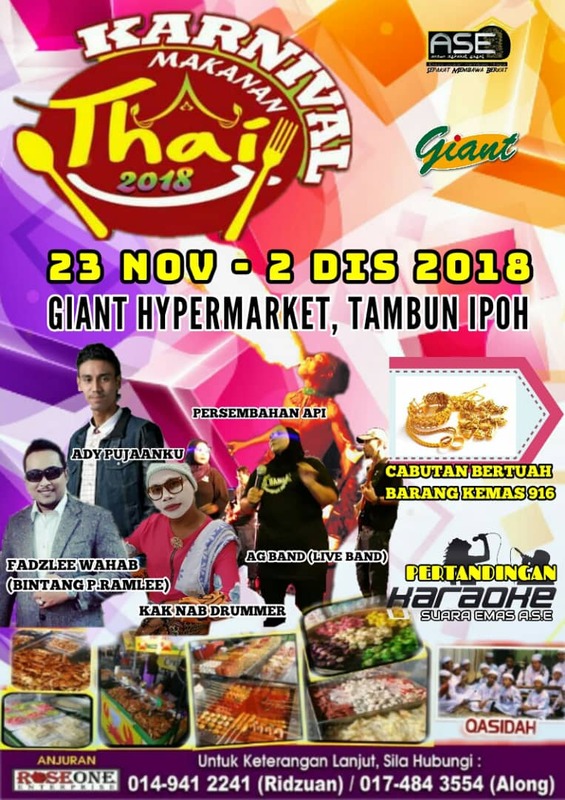 So, I’ll see you there at Karnival Makanan Thai 2018! 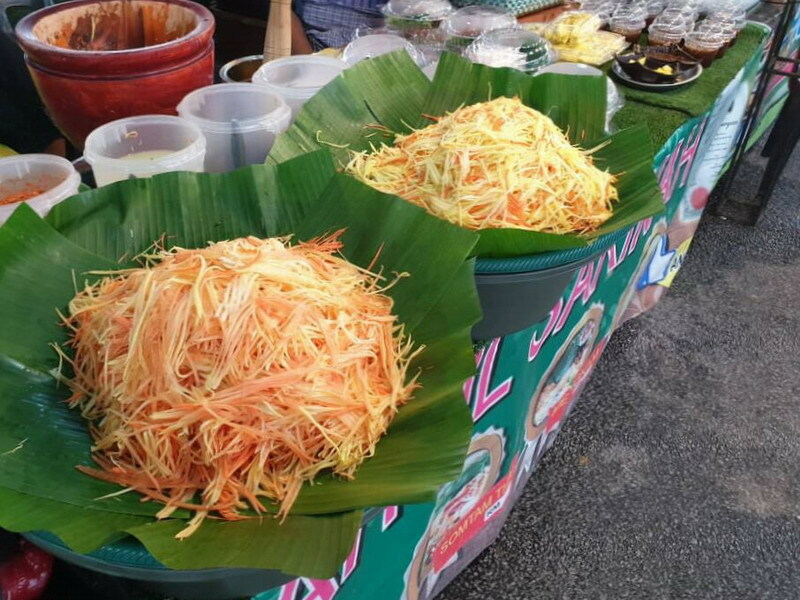 Ah, lega, tak payah pergi jauh ke Thailand pun dapat merasa makanan Thai! Sedang mengidam ni!